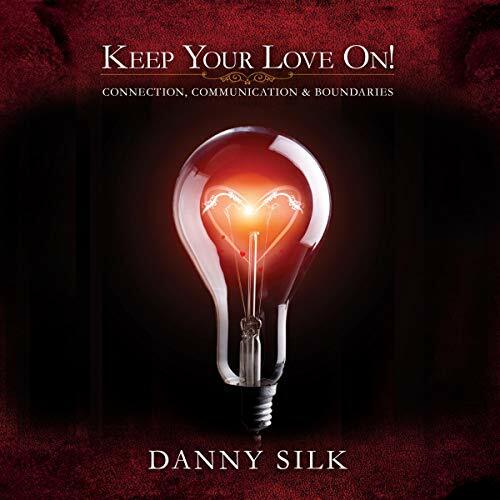 Showing results by author "Danny Silk"
Keeping your love on. It's a hard thing to do. Sometimes, it's the hardest thing to do. But if you want to build healthy relationships with God and others, learning to keep your love on is nonnegotiable. Keep Your Love On reveals the higher, Jesus-focused standard defined by mature love - love that stays "on" no matter what. 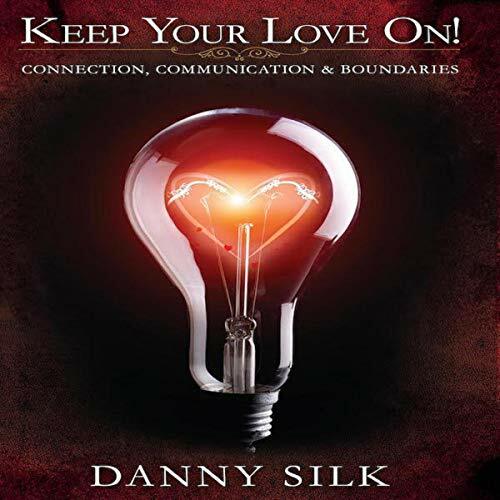 Danny Silk's practical examples and poignant stories will leave you with the power to draw healthy boundaries, communicate in love, and ultimately protect your connections so you can love against all odds. Business is all about relationships, and every day at work presents us with a choice: Will we fight for fear-free connections with our team members, employees, vendors, and customers for the sake of our mutual success? Or will we default into self-protection and self-serving and participate in a relational culture of disconnection? This is the choice between honor and dishonor, and it flows from our hearts and our core beliefs about people. 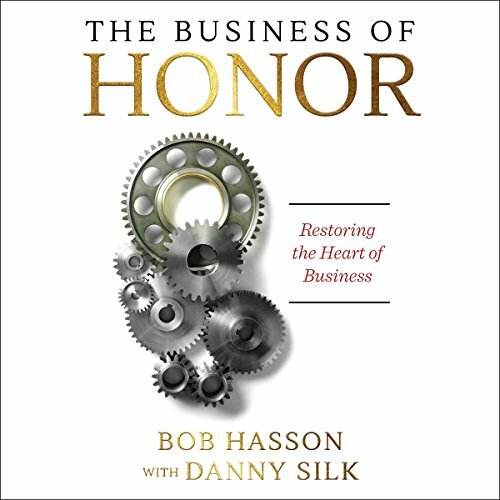 In The Business of Honor, Bob Hasson and Danny Silk lay out a pathway for living with a heart of honor in business, from receiving your identity to investing in healthy relationships and taking the lead in building honoring culture in your company or organization. 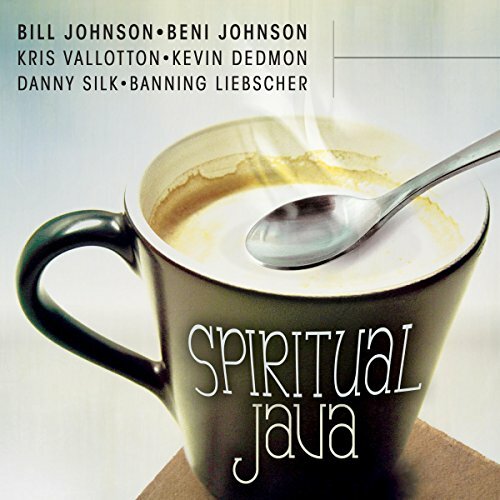 Take a big swallow of spiritual java to start your day, and your spirit will be energized to meet and conquer the world on God's terms! 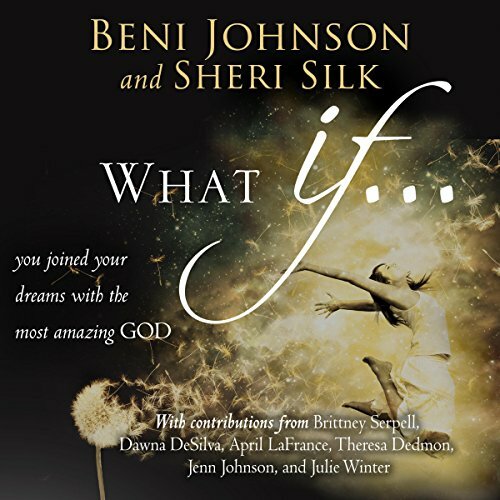 Selecting 40 invigorating excerpts from their exciting and popular books, Pastor Bill Johnson and his Bethel Church associates have created an excellent blend of rich, generous, fortifying spiritual inspiration. Fear, anxiety, and stress motivate us more than we realize. Our need to control situations can leave us feeling overwhelmed. But God has given us a biblical strategy to battle anxiety, stress, and panic. 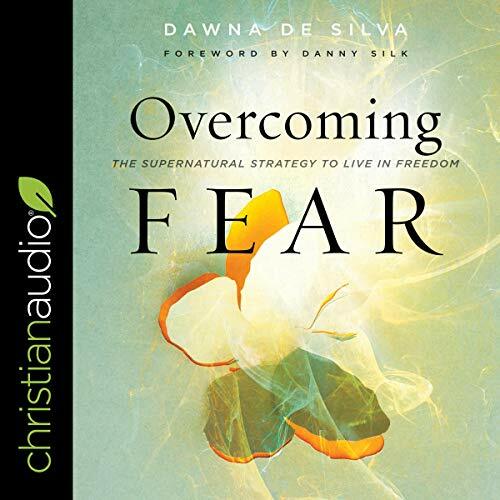 With practical and activating steps, Dawna De Silva, founder and coleader of the International Bethel Sozo Ministry, shows you how to: identify the fears, patterns, and lies that harm your connection with God; resist fear by taking ownership over its influence; and more. Manten Encendido Tu Amor revela el mayor estándar centrado en Jesús definido por un amor maduro, amor que se mantiene encendido sin importar qué ocurre. Los ejemplos prácticos de Danny Silk y sus pertinentes historias te capacitarán para poder diseñar límites saludables, comunicar amor y así proteger tus conexiones para poder amar contra todo pronóstico. Como resultado de esto, tu relación se verá radicalmente transformada para la eternidad. Cuando aprendes a mantener tu amor encendido, te haces como Jesús.